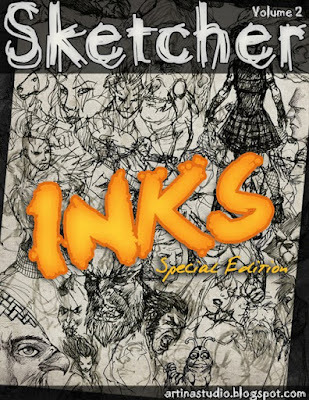 just finished my second online sketchbook called Sketcher. This is the INKS edition. No pencils allowed. Artwork not seen anywhere else(except for the gravediggah). Hope you like it. Comments and crits welcome.